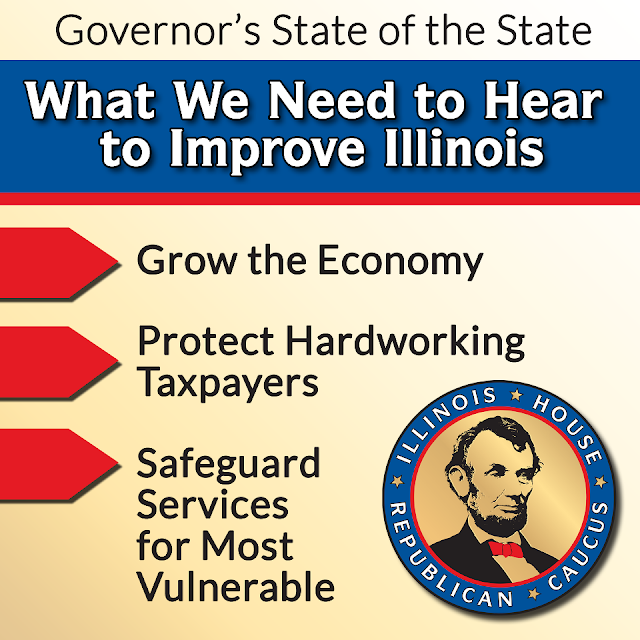 Tomorrow at Noon, Governor Quinn will give his 2013 'State of the State' address at the State Capitol in Springfield. We're looking forward to hearing what the Governor includes in his address, but are mindful of the issues we're focused on as a Caucus and ways we can make Illinois great again. 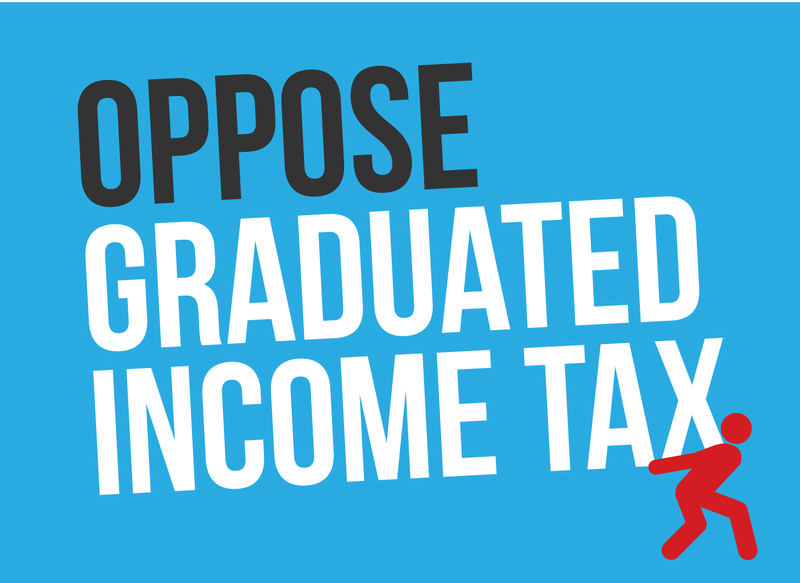 Read Leader Tom Cross' statement on the 2013 'State of the State' address here. We'll be live-blogging the 'State of the State' address right here on www.TheCaucusBlog.com. 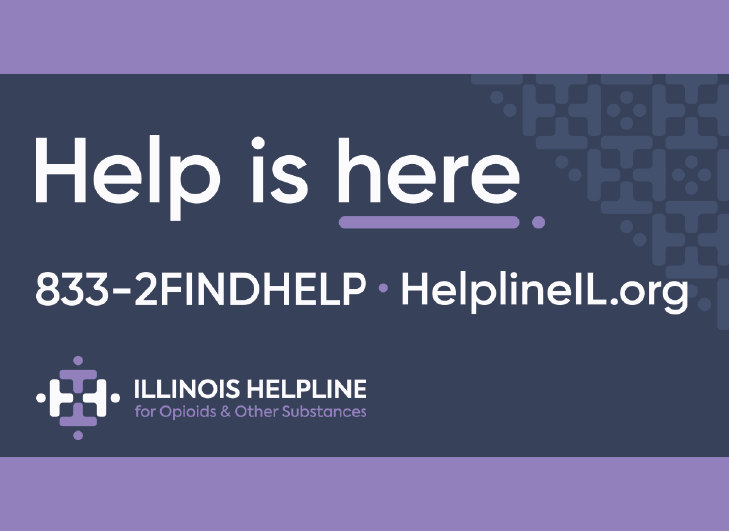 Tune back in tomorrow to stay on top of any developments from the address and response from members of the Illinois House Republican Caucus. Head over to our Facebook page to join the discussion about the address.